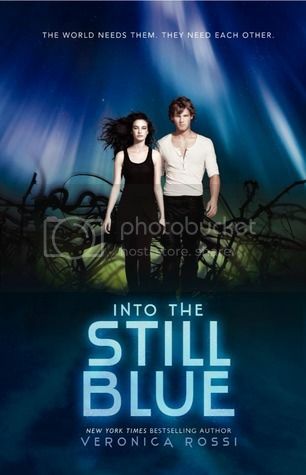 Into the Still Blue was an excellent ending to the ‘Under the Never Sky’ trilogy. I have really enjoyed reading this series and I hate to see it end. I’m going to be completely honest; this book made me a nervous wreck. I didn’t know what to expect or what was going to happen in this final book, and I was both dreading and excited to see what was going to happen. The book definitely did not disappoint, and was a really great ending to this series. I feel much the same about the characters in the book now as I did about them when I first started the series. I have really enjoyed watching Aria grow SO much through the series, from being a dweller to becoming an outsider and finally finding her place right where she belongs, beside Perry. Perry also grew so much throughout the series. When we first meet him he is a wild child, and over time we watch him mature and come into his role as Blood Lord to his tribe. And Roar… there is just so much I can say about him; he is just such a wonderful character. I love his friendship with Perry, but even more his friendship with Aria. They are all just really great characters all around. I have really enjoyed going on this adventure with them. It’s not only the main characters that were so special to me, but even the secondary characters are great as well. I love Cinder, bless his heart. I couldn’t help but love the kid. Molly, Willow, Reef and his Six, Brooke… I could go on and on about the characters that I grew to love throughout this series. But I think you should check out the books yourself so that you can see exactly what I’m talking about when you meet them. There was a lot of tension and suspense throughout the book. There were quite a few moments that had me gripping my chair, anxious to see what would happen next. I really had to wonder if anyone was going to make it out alive, so much was happening. I thought the end of the book was very well done. All of the loose strings seemed to be tied together, and while there were a few things that I didn’t want to happen that did, I thought the ending was very realistic for the series. I hate to see it all end! 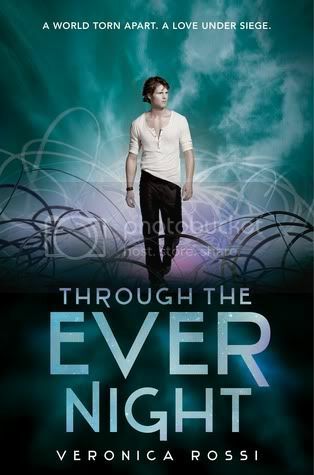 Overall; as I mentioned, this book was a wonderful ending to this fantastic series. If you haven’t had the chance to check this series out yet, I definitely recommend that you do so! The books make for very enjoyable reads. Great review! I couldn't agree more about being a nervous wreck reading this. 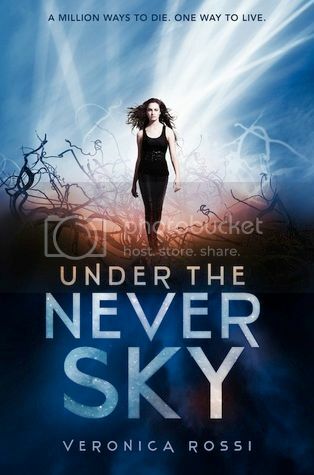 I put off reading it for so long and even while I was reading, even though I was dying to know what would happen next, I still didn't want to keep reading because I didn't want it to be over! Good ending to a good trilogy. It's a real page turner. Recommend this read to scifi fantasy lovers. Thumbs up! This a great ending to the trilogy. A great twist to our post apocalyptic world! Can't wait to read more from this author.